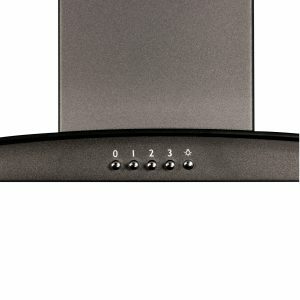 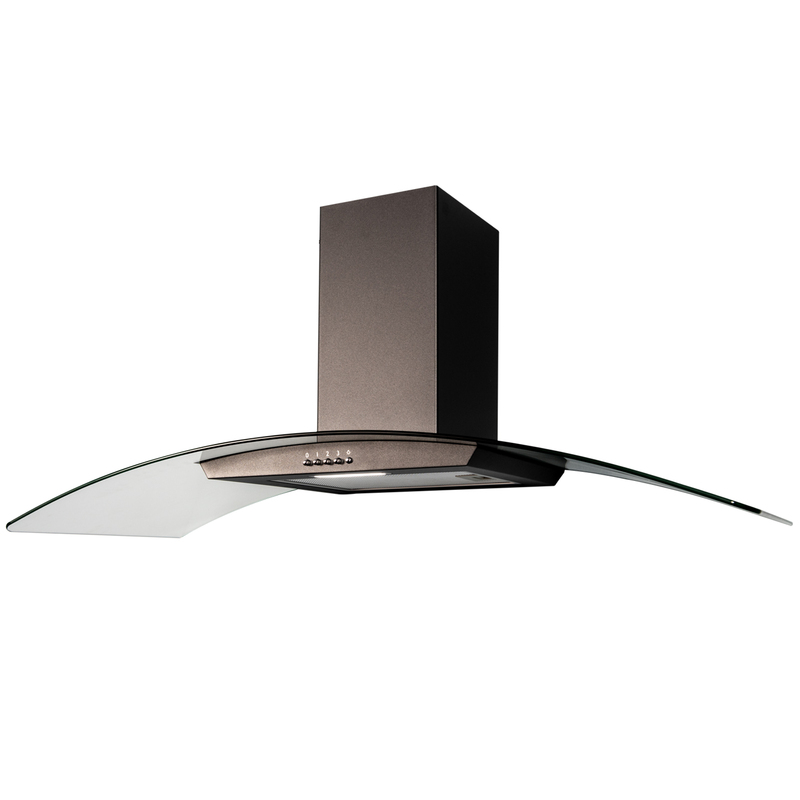 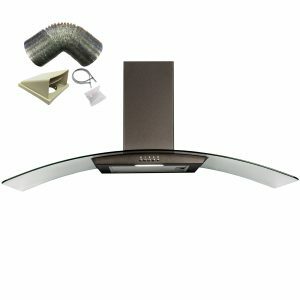 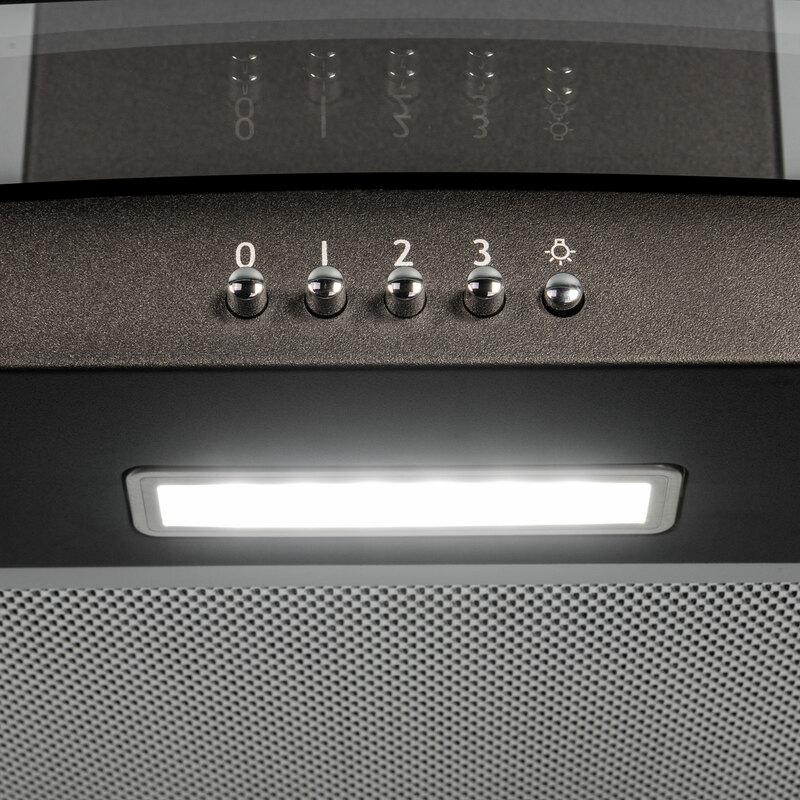 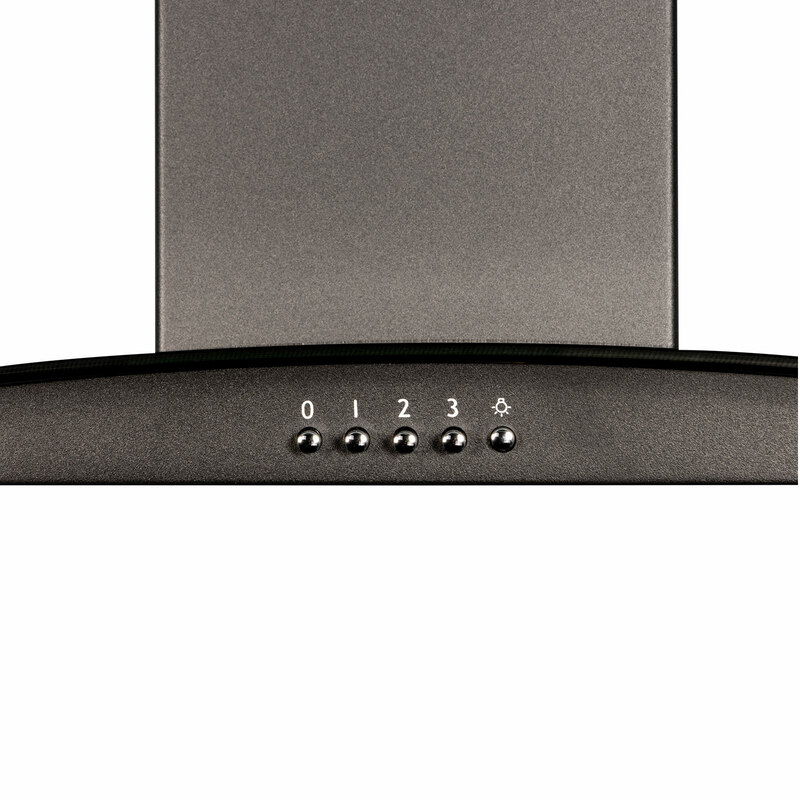 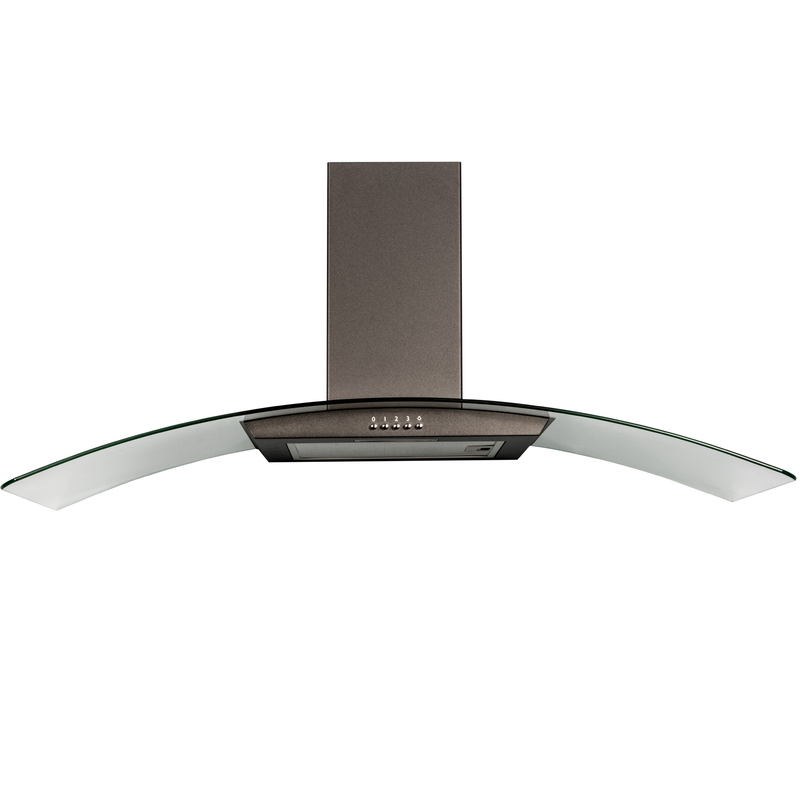 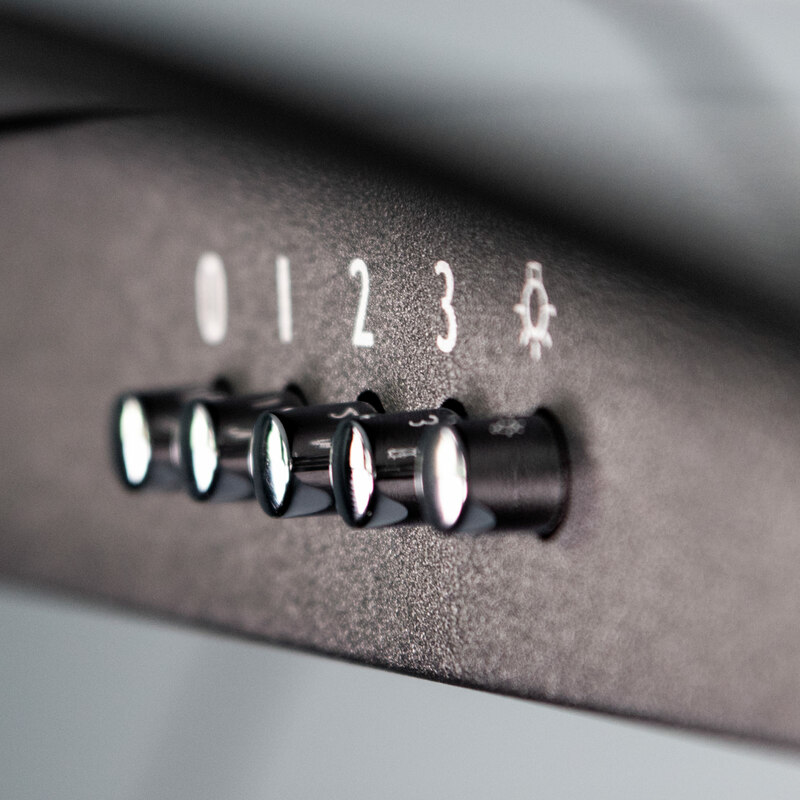 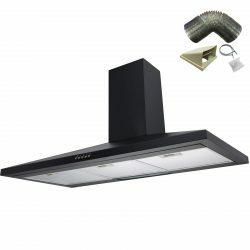 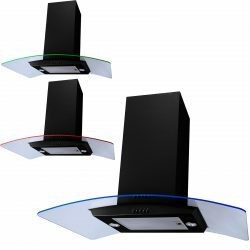 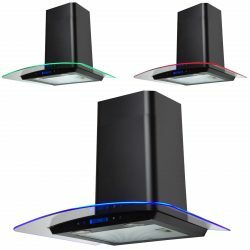 Introducing the SIA CGH110BL, a 110cm curved glass cooker hood with a stylish finish. 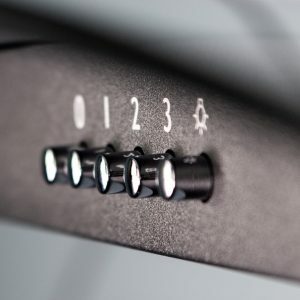 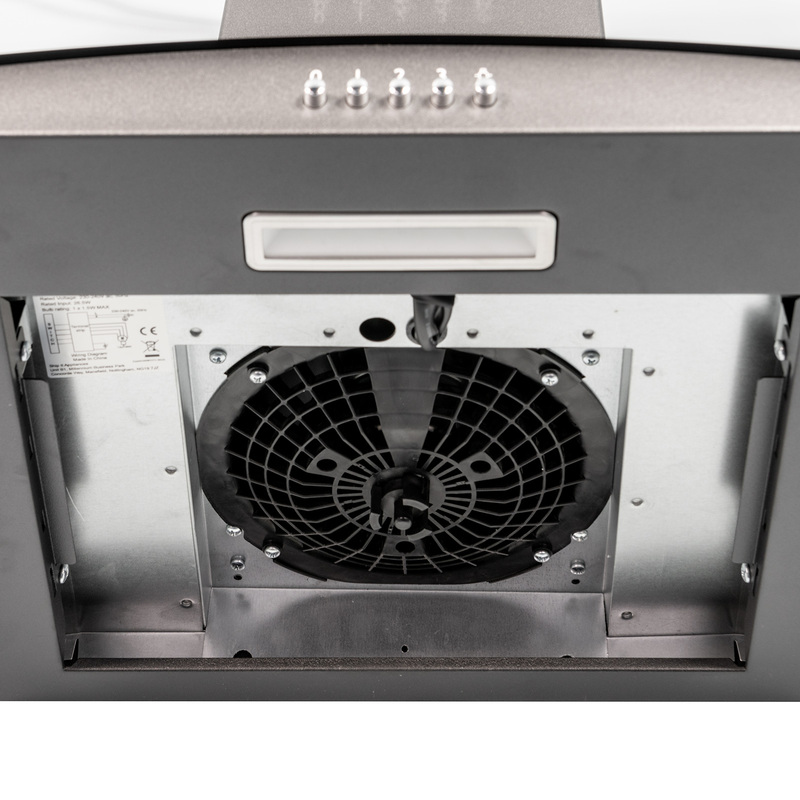 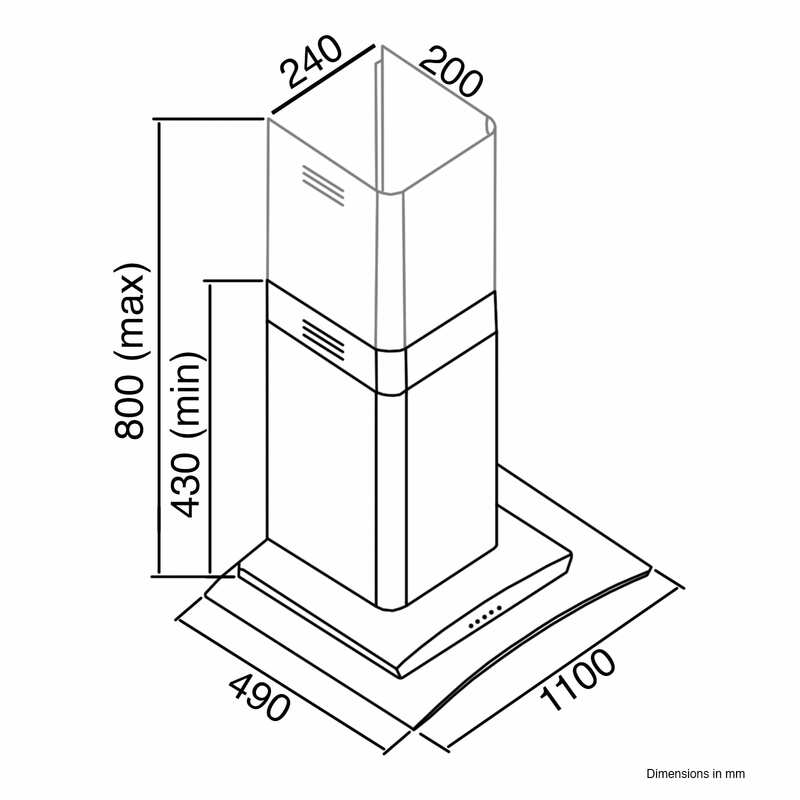 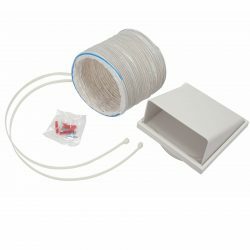 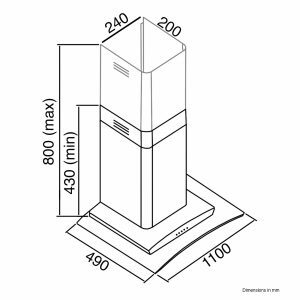 With a powerful extraction rate and large size this unit is perfect for installing above range cookers or large hobs. 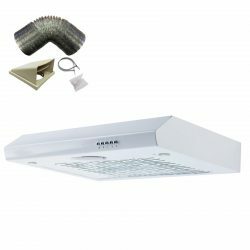 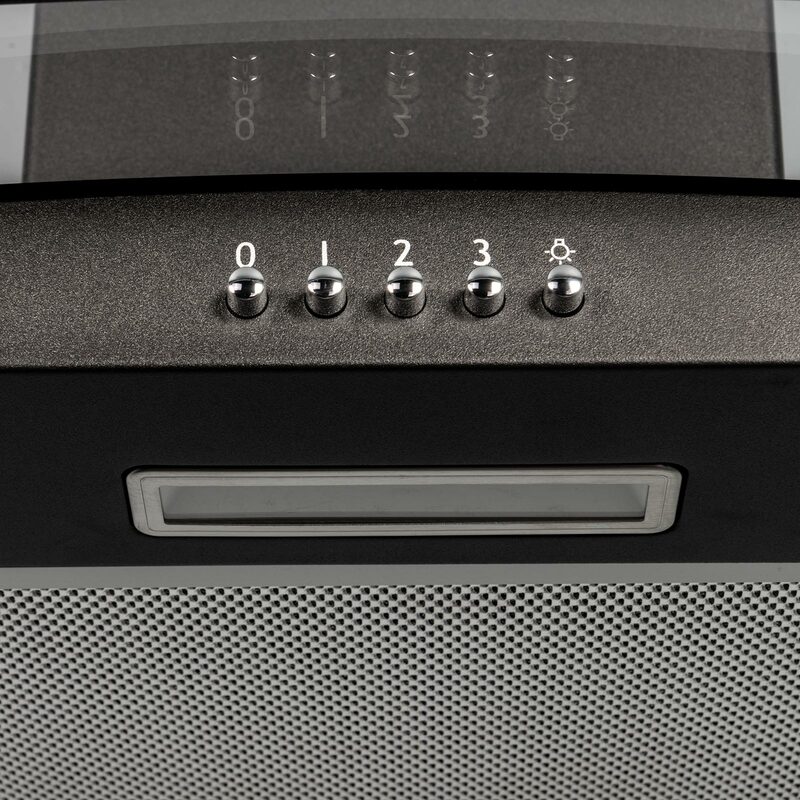 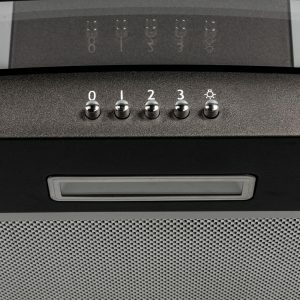 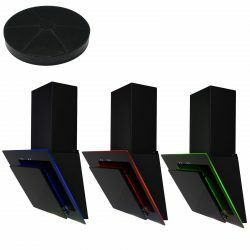 The CGH110BL combines excellent performance with a stunning design, both of which are provided at a great affordable price.